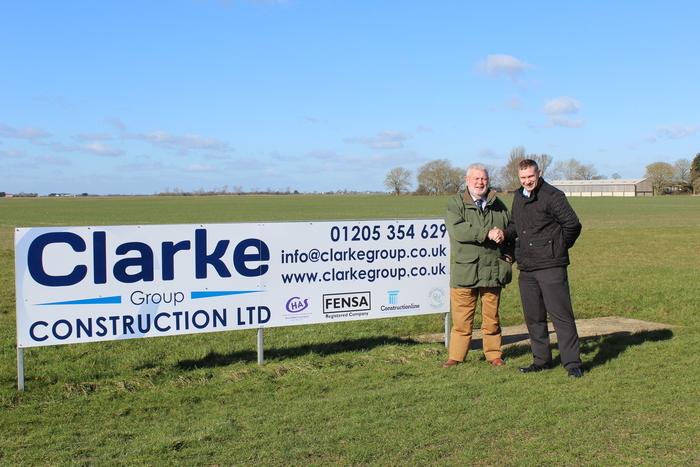 Clarke Group Construction are proud to announce its affiliation with the local rugby club. We are pleased to be able to help support the work of the rugby club and in particular its help and support to young children. We look forward to getting in the scrum with Boston Rugby Club!